He1p Foundation was founded and created to give back to the community. The goals of the He1p Foundation are to conduct three major projects each year. Our Back to School Drive, Christmas Bowling Event, and Children & Young Adult Scholarship Camp Drive are the foundation’s yearly projects. The Back to School Drive takes place in August, at the beginning of the school year. We supply fully stocked backpacks with supplies and materials to children who are in need. Selected schools help us distribute directly to the children in the community. Another venture is putting on a Christmas Bowling Party. Our Christmas events have benefited special need families as well as families that need a little extra help. We are contacted by local organizations and schools who connect us to children we can help. 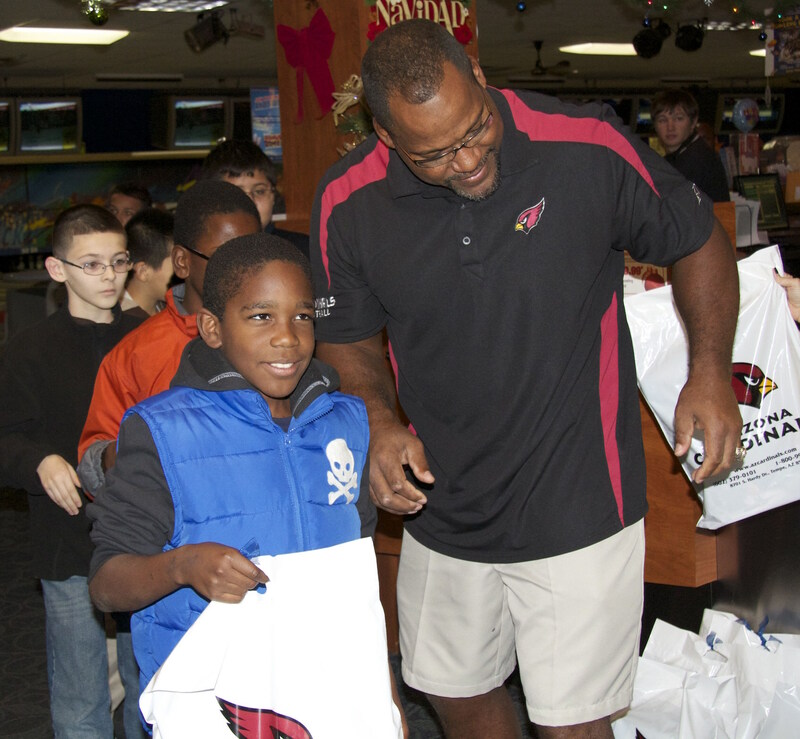 The children are invited to an afternoon of bowling, receive clothing, shoes, and toys. Their families are also given gift cards to purchase food for the holidays. He1p Foundation’s year round goal is to provide scholarships to children and young adults to attend camps of their choice. We hope to give children the opportunity to pursue their dreams, while relieving some of the financial burden of their family. Church, music, sports, and technology all offer camps that instruct, motivate, and open paths to endless opportunities.